Awhile back I posted about how to make your own natural first aid kit. At the time I kept thinking it would be really awesome if someone offered a ready made product like this and surprise I recently found one. 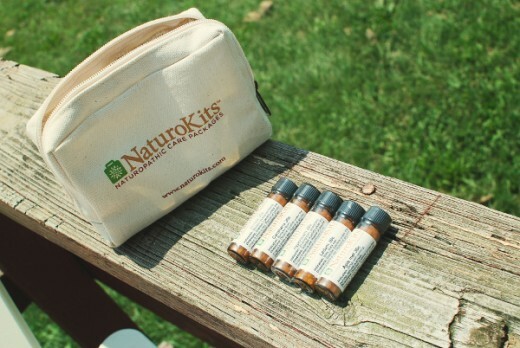 NaturoKits is offering naturopathic first aid kits with a nice collection of natural remedies for common ailments and accidents. This kit doesn’t have bandages and bandaids but those are easy to take care of on your own… the real meat in any first aid kit is the remedies and medicines. 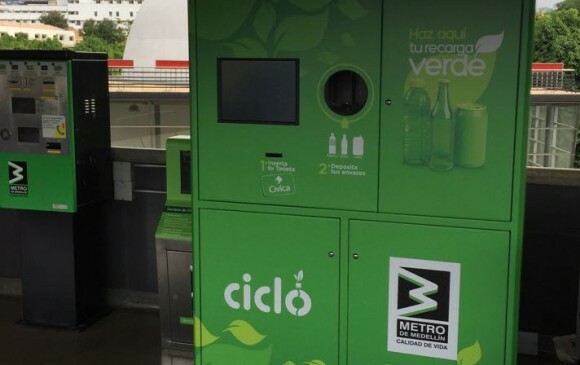 It is full of flower essences, homeopathic remedies, botanical (herbal) medicines, and dietary supplements. All of these remedies come in a nice canvas tote bag and full instructions for each remedy, which it advises you to read over BEFORE you actually need anything from the kit. 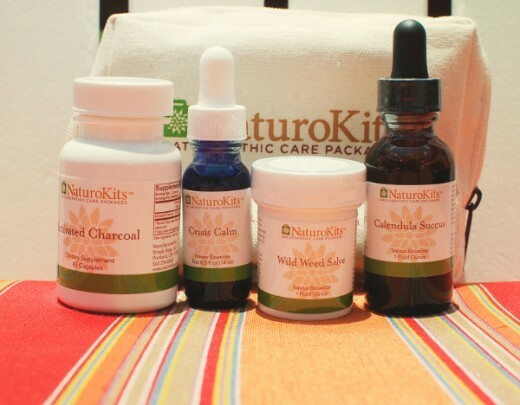 The creators of the kit are actually naturopathic physicians and moms and they filled it what they consider to be the essentials. The ingredients merely aid your own body in the healing process, not interfere with it like so many conventional medications do. I haven’t had the need to actually use anything from the kit yet but I am happy to have it on hand just in case. Check out there website to purchase kits or buy via Amazon. Enjoy!